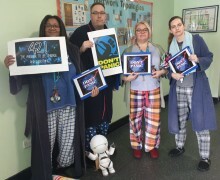 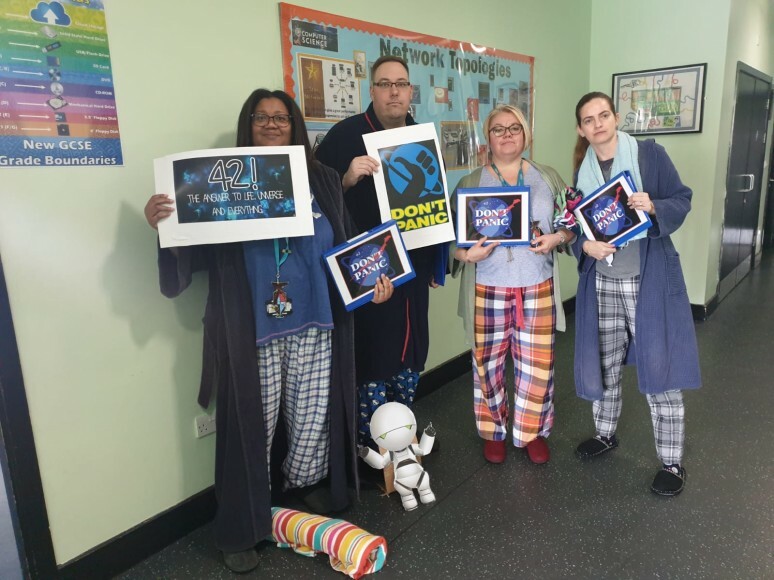 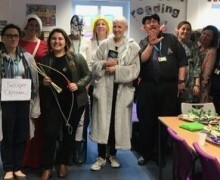 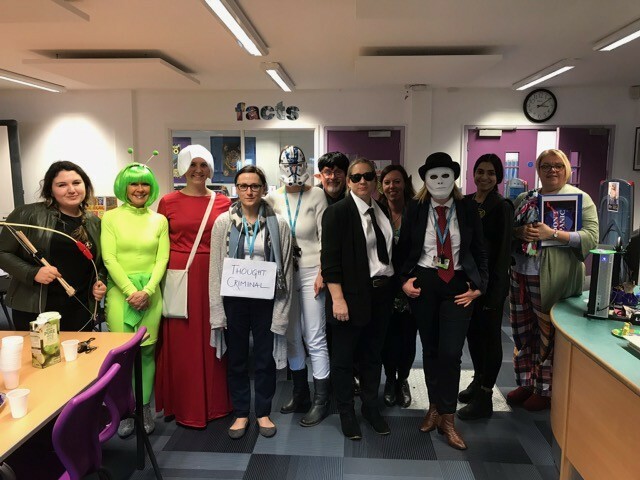 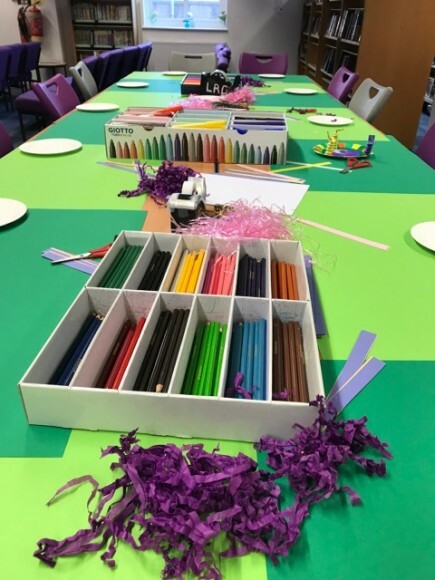 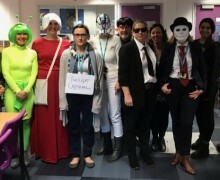 On Thursday 7th March we celebrated World Book Day and this year’s theme was science-fiction with members of staff dressing up as some of their favourite characters from this genre. 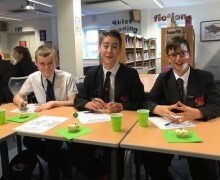 Students completed a quiz using clues around the school and enjoyed specially themed English lessons throughout the day. 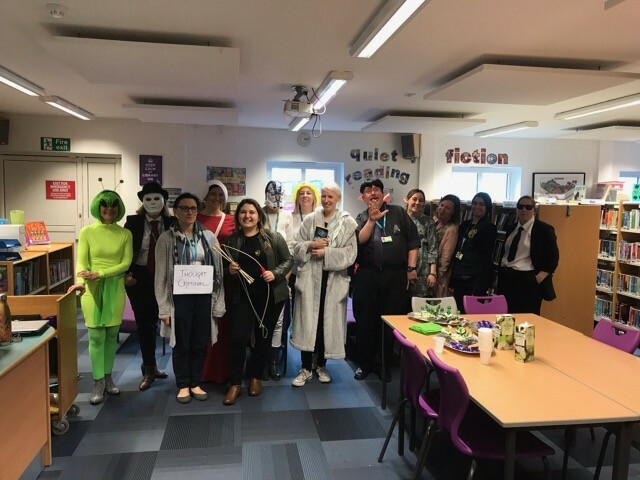 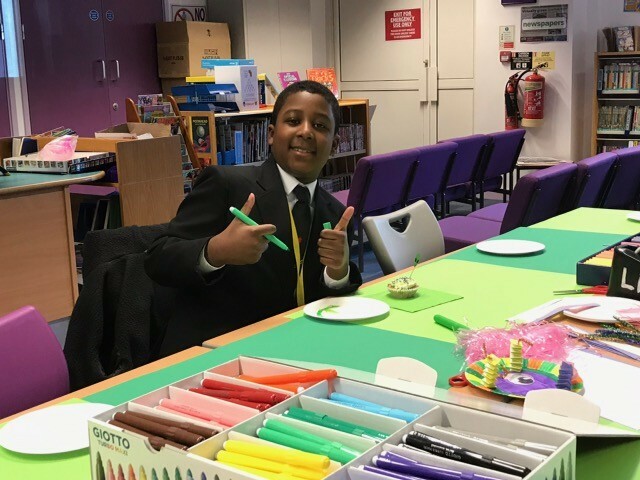 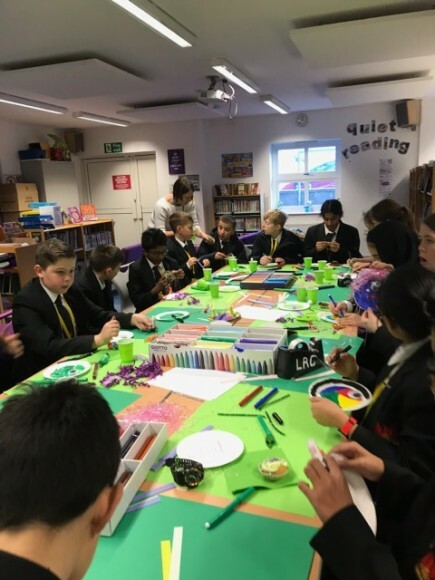 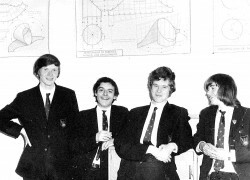 The LRC celebrated at lunchtime with a sci-fi themed event. 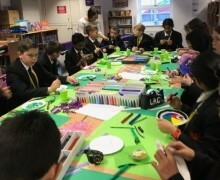 Students had fun creating amazing paper plate aliens, complete with gigantic googly eyes. 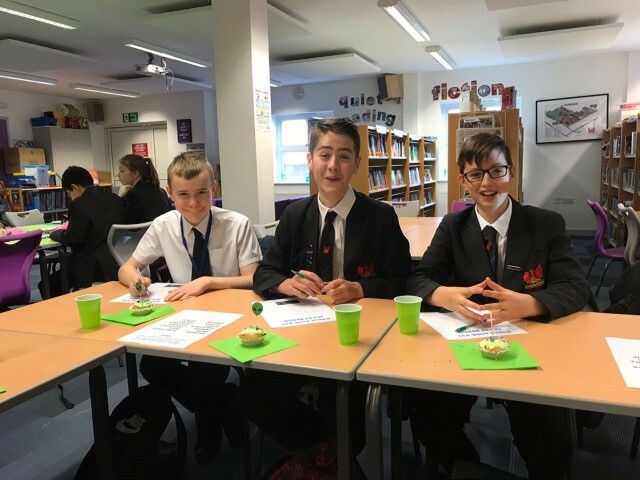 Sci-fi bingo proved to be highly competitive. 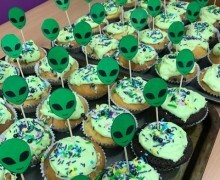 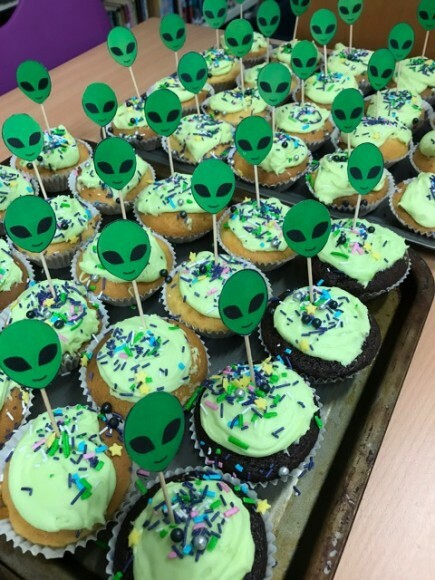 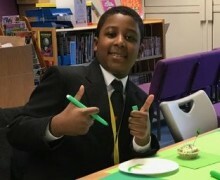 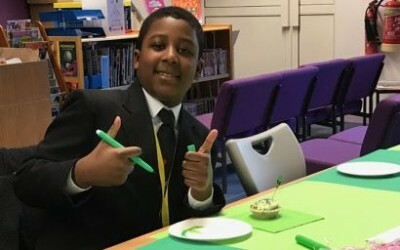 Students enjoyed alien cupcakes, washed down with a refreshing drink of space juice. 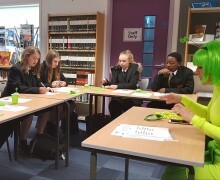 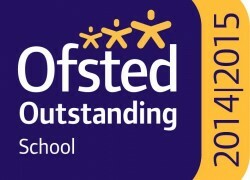 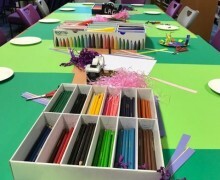 There was a great atmosphere and a real buzz in the LRC.